Mobile technologies can be used in various ways. Big brands that develop other products and services can still use mobile apps for business to attract the attention of digitally advanced audiences. Despite the common stereotype, it doesn’t necessarily mean that only users from developed countries become engaged. Developing countries also show high levels of smartphone intervention due to decreasing mobile device costs and the expansion of the mobile Internet. You probably know a lot about mobile marketing using texts, but today I’d like to emphasize the use of mobile apps for business to strengthen a brand, increase coverage, or boost customer engagement through the longer sessions that are typical for mobile apps. While these mobile apps are usually free, some of them also help grow sales because they improve order processing either by collecting customers’ contact info or providing customers with forms they can fill out to order products or services directly. The most advanced apps also offer mobile payments but this area still needs work to become perfect. Most users are more familiar and comfortable with desktop payments. Restaurants can use mobile apps that help clients look through menus and place orders. Chipotle developed a very successful mobile app that allows clients to place orders and pick their food up at a convenient time. In an amazing move, Taco Bell abandoned all its social networks to focus its customers’ attention on the company’s mobile app. Companies use mobile apps to re-energize their brand, expand functionality, and move from existing cloud apps to mobile platforms. Some brands have been revived after launching mobile business apps. The mobile apps from Bic and Zippo are great examples of promoting a business with virtual lighters. Millions of users use these apps, which only show a virtual representation of a branded lighter on a user’s smartphone screen. These apps’ most important achievements are that people are reminded of the brands each time they visit a concert and open one of the apps. Another type of mobile app for businesses is a complementary mobile app for an existing Internet service. For example, all banks now have remote banking apps, and though the apps may not have the same functionality users would find on a desktop website, they can always check their balances or transfer money from one account to another. Not all branded mobile apps are free to download. One of the most successful paid apps is the iFood Assistant from KRAFT . This app contains over 7000 recipes, including recipes using Kraft products, and from time to time, it’s sold for $0.99 while sometimes it’s priced as free. 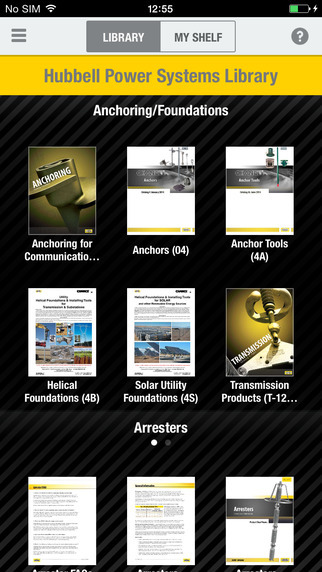 Industrial and equipment companies also offer mobile apps. Hubbel, which is a transmission, distribution, substation, and telecommunications company, introduced a range of mobile apps for different purposes . One of the apps supports the company’s eco-friendliness and sustainability values, while another allows users to read and download the company’s product catalogs on their mobile devices (this app can be downloaded here ). Mobile apps help you interact with unreached audiences. Mobile platforms help users get their favorite content at the most convenient times and under the most convenient conditions. Each time a user opens your mobile app, you get an enormous advantage over your competition. Mobile apps cultivate customer loyalty because they provide users with the opportunity to interact with your brand on a daily basis. Mobile apps are the most efficient and personal way to tie users to your brand. Mobile apps also have some technological advantages. You can use a device’s camera, geolocation, GPS, augmented reality, and accelerometer to create useful features in your app. Companies can use mobile apps for business to promote their brands and increase the range of services they provide to customers. 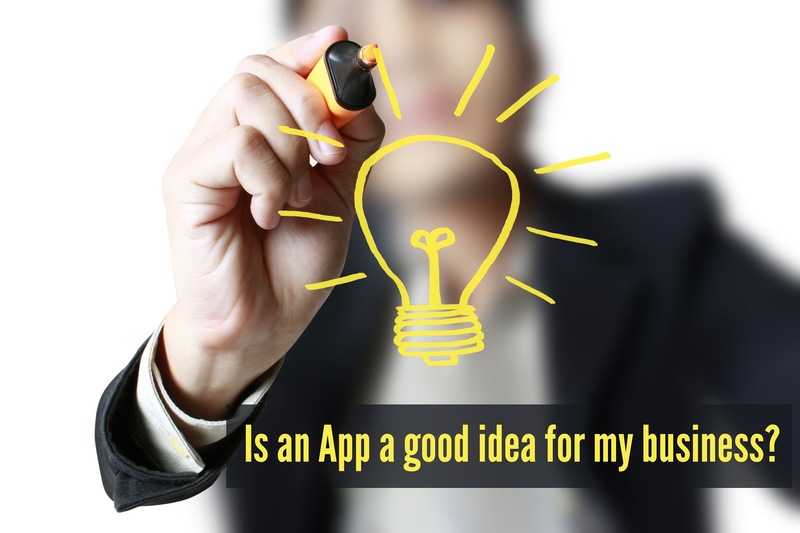 However, companies must consider some special factors when developing an app, such as whether they have enough resources to provide their clients with a truly useful mobile app. Some companies do get contradictory results. This is particularly important when companies count on attracting new clients with mobile apps—it doesn’t always work. Brand-strengthening apps for more mature businesses provide better results. Companies should build mobile apps that are not limited by primitive functions, such as a range of available stores. 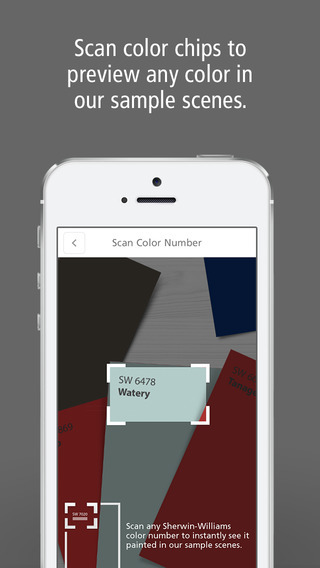 Sherwin-Williams, a paint company, published the ColorSnap Visualizer mobile app, which provides pictures of interior designs based on specific color palettes. 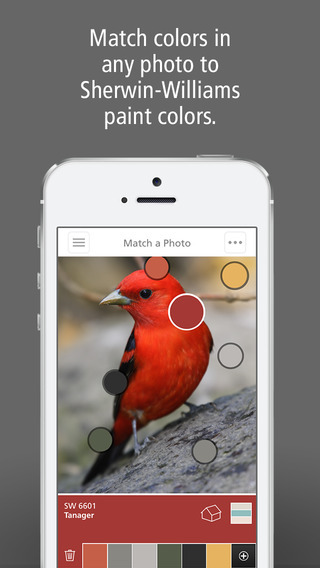 The app also lets users take pictures and match the colors in the photos to the company’s paint colors. Mobile app development is a long-term responsibility. Companies should decide whether they have the resources to create a useful product and determine which problems the app might solve for clients or the company. 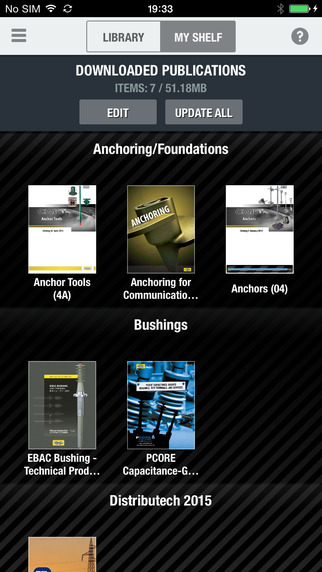 I am planning another blog post about business mobile apps and their functions. Make sure you’ve subscribed to receive my future posts! If you have any thoughts about this post, please share them in the comments. Having mobile apps in various industries & businesses is a rising trend now, even some leading companies from e-commerce industry are embracing mobile apps only trend and shutting down their websites. It means that mobile apps are really providing a great value to their brands & eCommerce business. In coming years too, this trend will continue.